Amelia is now Sold Out. Be sure to use our New Home Search tool to search through available neighborhoods. Architecturally magnificent villas offer a dramatic display amidst the European-inspired countryside. Designed by renowned Robert Hidey Architecture, Amelia’s contemporary Mediterranean homes include floorplans with up to approximately 5,181 square feet of living space, 7 bedrooms and 7.5 bathrooms. 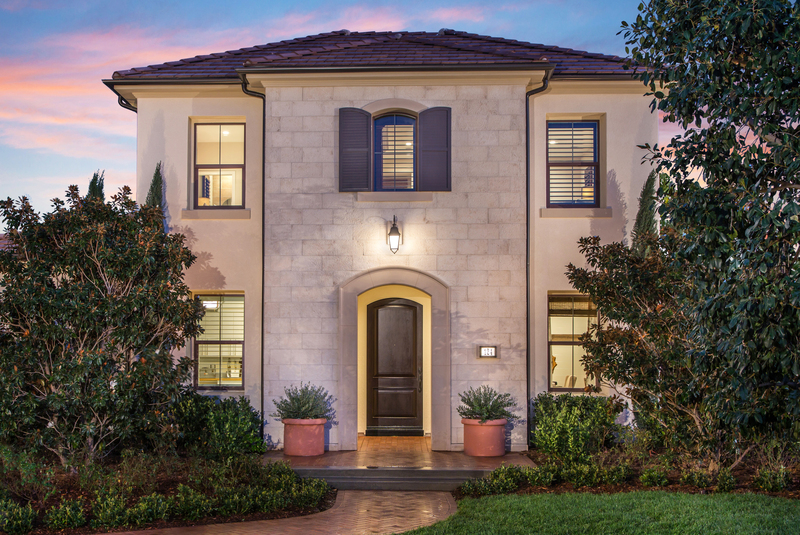 This naturally secluded European villa enclave offers close proximity to the beautiful Resort, the community’s swim & tennis center where families can enjoy a private hilltop amenity to further elevate their experience.